"Walmart's commitment to technology is centered around creating incredibly convenient ways for customers to shop and empowering associates to do their best work," said Walmart chief executive Doug McMillon, Walmart CEO. 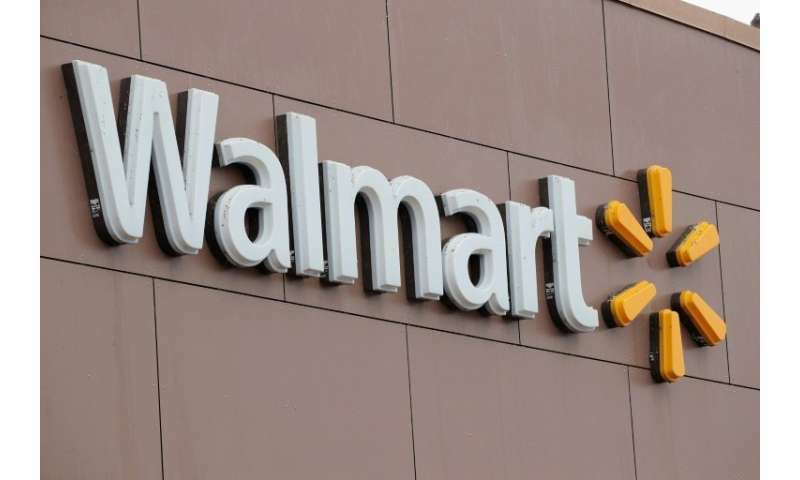 Microsoft's business cloud computing platform known as Azure will help Walmart manage operations ranging from refrigeration and air conditioning to improving its supply chain and transportation. "The world's leading companies run on our cloud, and I'm thrilled to partner with Walmart to accelerate their digital transformation with Microsoft Azure and Microsoft 365," said Satya Nadella, CEO of Microsoft. Walmart is already using Microsoft services for some applications and will expand that to tap into Microsoft's machine learning, artificial intelligence, and data platform, according to the statement. Earlier this month, the research firm eMarketer said Amazon's surging growth would enable it to capture 49.1 percent of US online retail sales this year, up from 43.5 percent. Amazon is far ahead of online rivals like eBay, with 6.6 percent of ecommerce, and Apple, at 3.9 percent, according to eMarketer, which estimated Walmart's share at 3.7 percent.